Why not doing away with the higher fares instead….? In order to comply with regulations expected to kick in from the second half of this year, taxi operator Prime Taxi has simplified its fare structure. 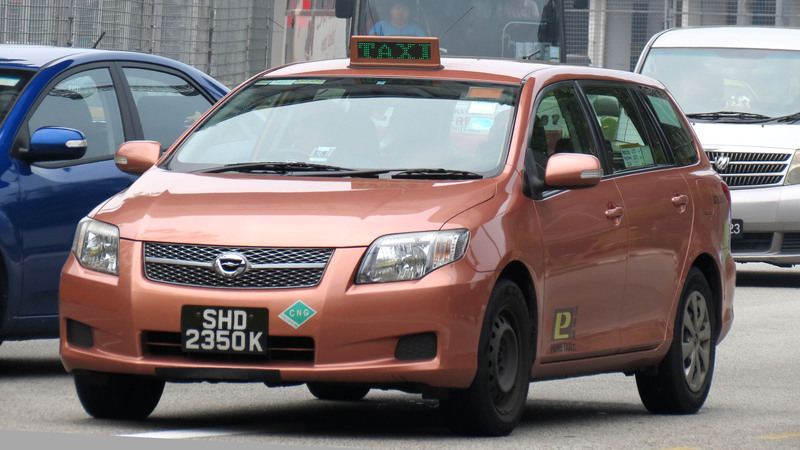 Starting this month, Prime Taxi has reduced its number of standard taxi flag-down fares from five — ranging from S$3.20 to S$3.80 depending on taxi model — to just two, S$3.60 and S$3.80. There is also just one uniform premium taxi flag-down fare at S$4.50, compared to S$3.70 or S$4.50 in the past. Prime Taxi also cut the number of standard taxi booking fees from nine to just three. Previously, there were three fees each for advanced booking, peak hour current booking and off-peak current booking. Following the changes, there is only one fee for each type of booking, as required by future regulations. The fee for advance booking of standard taxis now costs S$6, while those for current peak and non-peak bookings cost S$3.50 and S$2.50, respectively. “This is clearly a smokescreen for a fare increase,” said Jessie Loo, 34.